The new plans come in 3GB, 7GB, and 10GB sizes, which cost $40, $50, and $60, respectively. These are either cheaper or offer more data for the same price compared to the current plans. All three plans include rollover data, so you can keep unused bytes each month. However, that only applies if you pay on time. 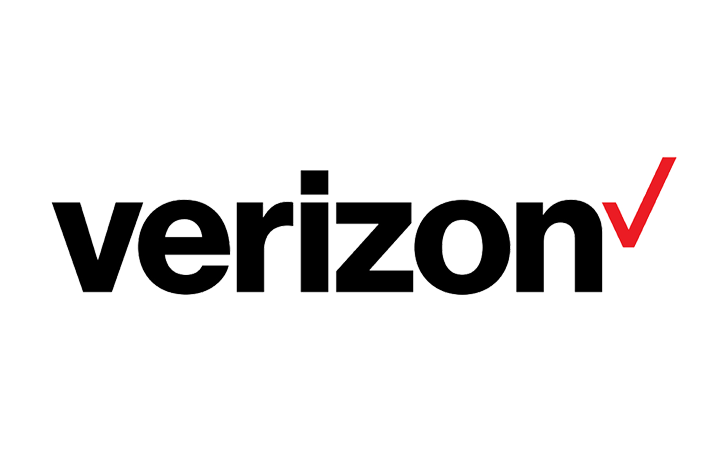 If you run out of data, Verizon's prepaid plans step down to 2G speeds. You can have as much of that terrible data as you want. Keep in mind that Verizon still really wants you to have a regular post-paid plan. Video streams on prepaid are limited to 480p, and prepaid customers might be given lower priority on the network during times of heavy usage. If this is all acceptable, Verizon will let you sign up for the new plans on June 6th. You can also get a $100 account credit if you port in a line.